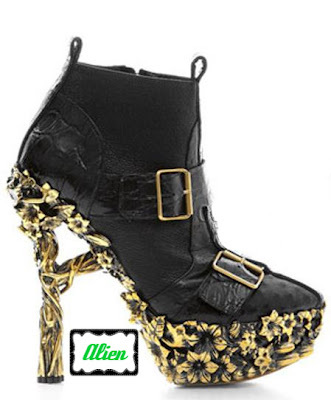 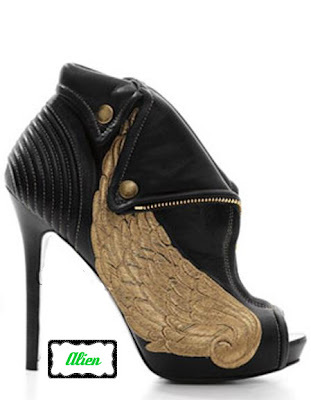 Photos have been released of the shoes from the Alexander McQueen Fall 2010 line. 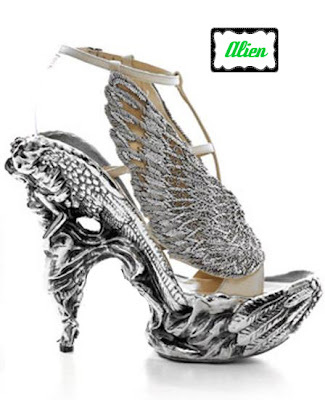 It cannot be argued that these are original and can even be considered works of art. 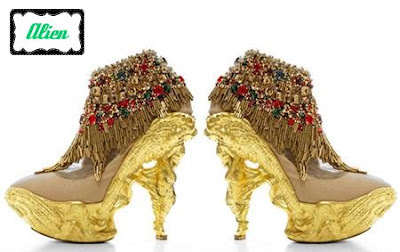 These might not be wearable, well unless you're Lady Gaga or if it's the 3rd pair*, but can't help but to admire these designs by the genius Alexander McQueen.